SEOUL, Jan. 21 (Korea Bizwire) — South Korean pharmaceutical companies are expressing grave concern as a recent Supreme Court decision may freeze the development of certain incrementally modified drugs. For long, pharmaceutical companies in South Korea have been releasing modified drugs that change certain saline substances, the strength, and dosage regimen of the original drug to evade patent protection. The Supreme Court, however, recently ruled that drugs with saline changes can still infringe on patents, a decision that is expected to impact many pharmaceutical companies. Now, some 30 South Korean pharmaceutical firms have to consider discontinuing modified drugs derived from Champix, an anti-smoking supplement, released in November last year. Astellas, a multinational pharmaceutical firm, recently filed a lawsuit against Corepharm Bio Co., a South Korean pharmaceutical company, for violating patent rights. The Supreme Court issued a remand in the case, giving Astellas Pharma, Inc. a de facto win. Astellas owns the patent for Vesicare (Solifenacin Succinate), a drug that treats overactive bladder symptoms. 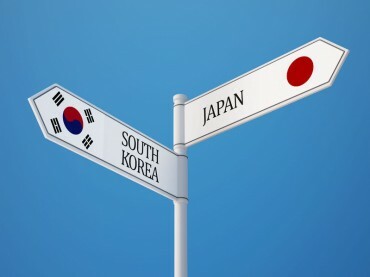 The multinational firm filed a lawsuit against Corepharm Bio after the South Korean company released A-Care (Solifenacin Fumarate), a modified drug that changed the saline substances in the original product. Previously, South Korea’s patent court ruled for Corepharm Bio based on the reasoning that the saline substances of the two products were not identical, thereby falling short of a violation of patent rights. However, the Supreme Court determined that saline-altered drugs are easier to be developed, with the effectiveness of treatment identical to the original product, a decision that indicates that saline modifications are not enough to evade patent protection. Pharmaceutical companies are concerned that the decision may undermine the production of modified drugs, as expanded rights for multinational pharmaceutical companies may hinder others from development. 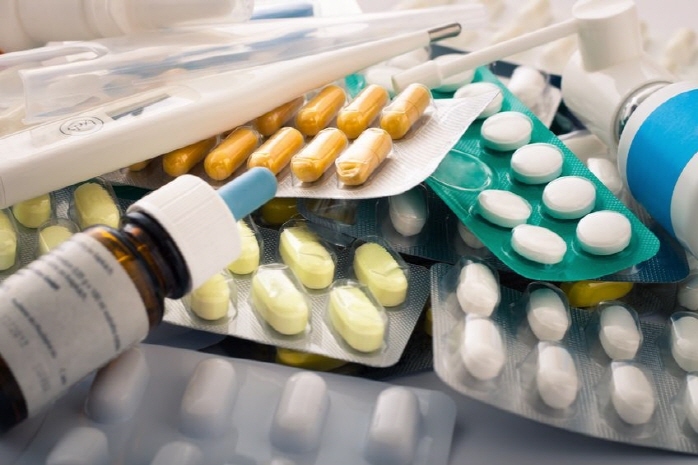 “Modified drugs are one of the important tiers that supports the competitiveness of our pharmaceutical companies,” said the Korea Pharmaceutical and Bio-Pharma Manufacturers Association. The association previously submitted a letter to the Supreme Court arguing that saline-altered drugs do not violate original patents. The court did not accept the letter. South Korean pharmaceutical companies that released a series of modified drugs of Champix in November last year are deeply concerned about the recent decision, due to the possibility that the recent decision may influence the Champix case currently being deliberated in court. 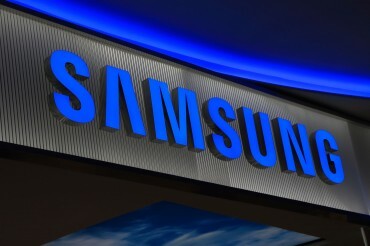 For now, South Korean firms will have to wait until the patent court issues a verdict early next month. “Modified drugs are different from generic drugs, and we need them to generate sustainable profits that can finance our development of new medicines,” said one South Korean manufacturer.